What made the Queen of Hearts so heartless? What made an innocent girl into the cruel, head chopping lunatic from Lewis Carroll’s novel? Catherine is the best baker in the kingdom of Hearts. She is also the daughter of a lord and far below such domestic choirs. But Catherine has dreams of her own, she wants to set out on her own, open a bakery and spend her days elbow deep in flour and tarts. But with her ambitious mother throwing her at the bachelor king, Cathrine’s dreams seems farther away than ever. Dragged to royal events, Catherine soon meets the new court jester, and he changes her dreams and her life forever. 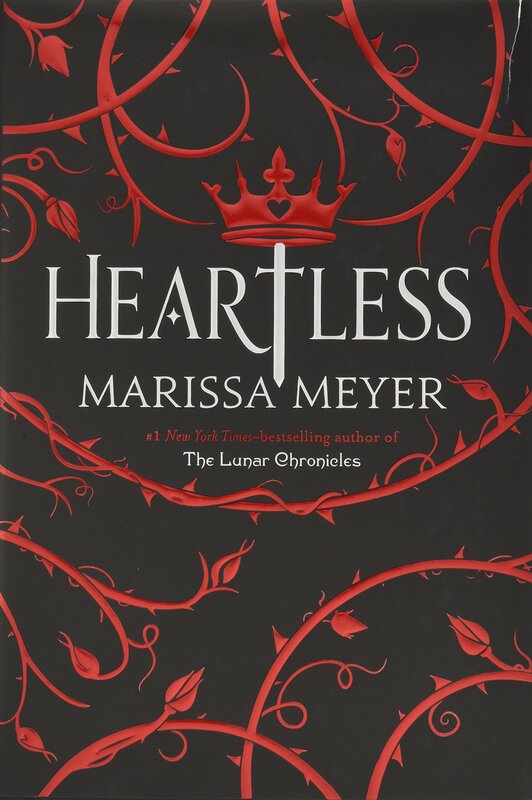 Heartless is both predictable and surprising. It’s technically a prequel to Alice in Wonderland and as such there are things that need to happen, such as the Hatter going mad but there are other elements that are not predictable, such as Jester and his motives. Meyer does a great job at finding little things in fairy tales and expanding on them to create a fascinating story. I normally hate retelling of Alice in Wonderland, most fall into this idea that they are going to try and “make sense” of Wonderland. Forgetting the childish whimsy. 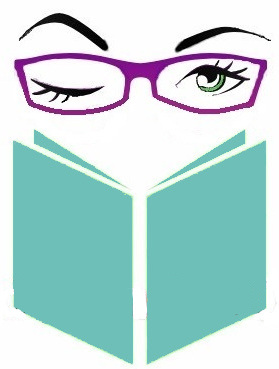 But I have learned to trust Marissa Meyer and she does not disappoint!